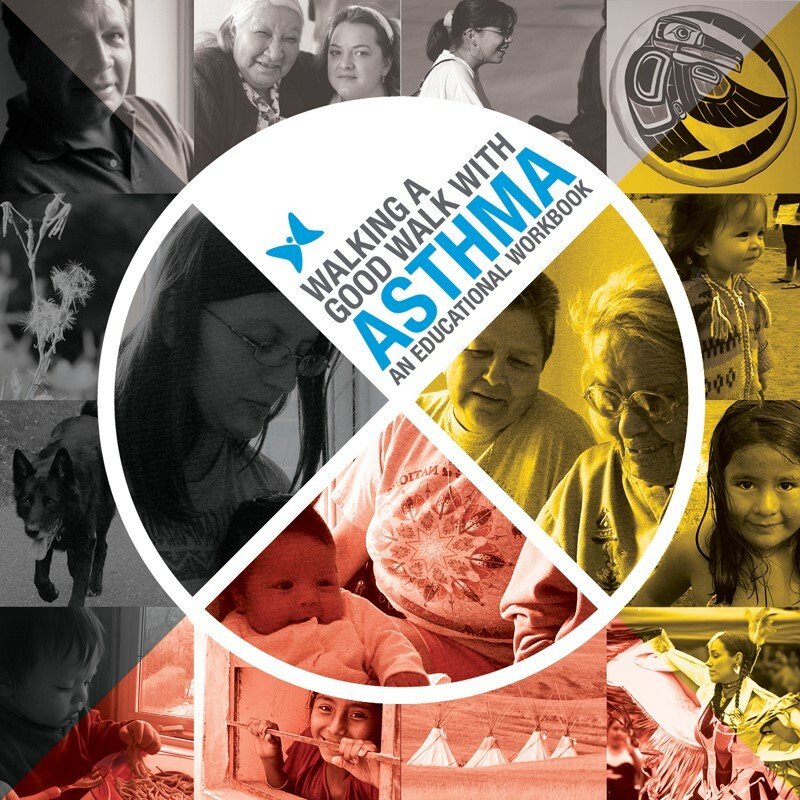 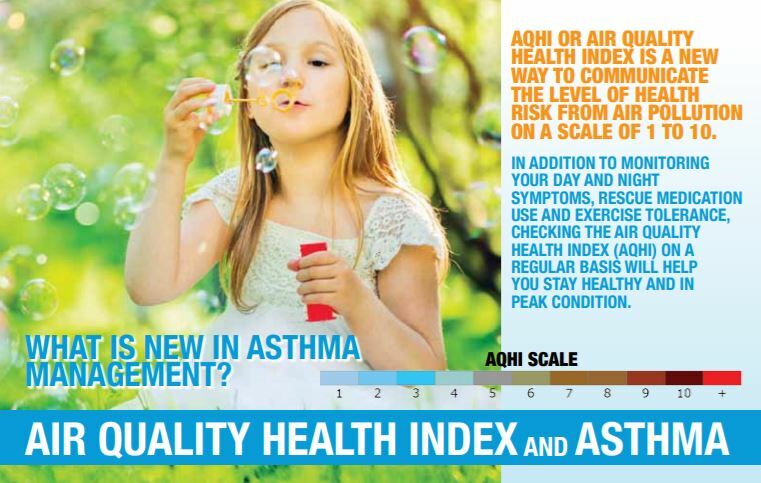 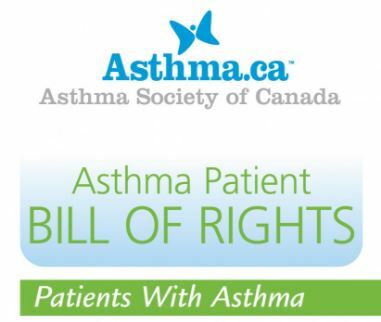 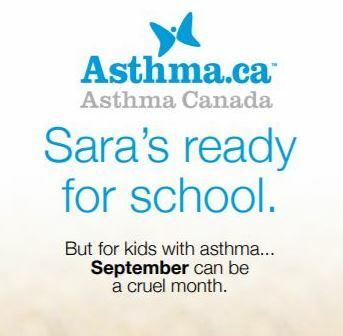 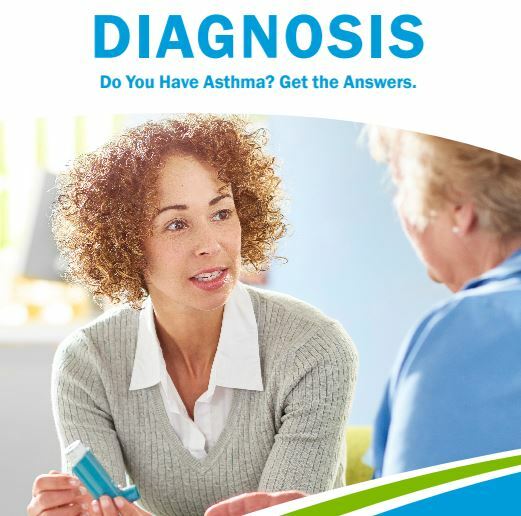 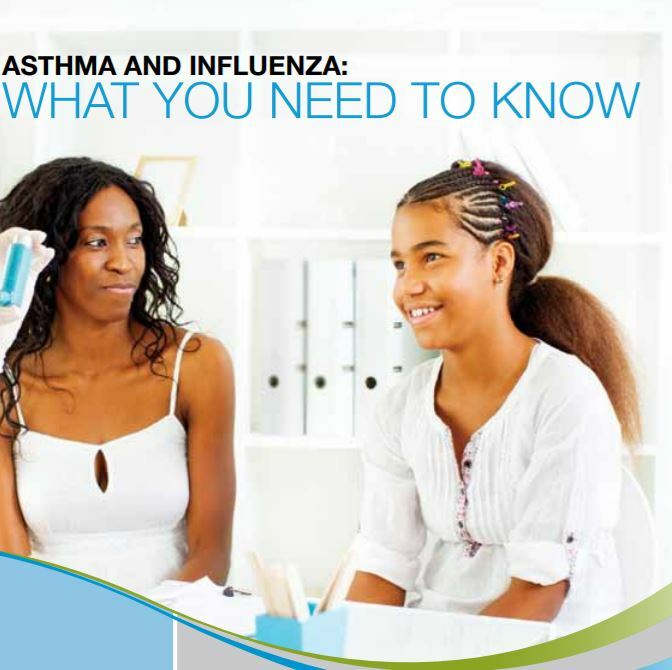 Asthma Canada regularly develops educational resources for electronic and print. 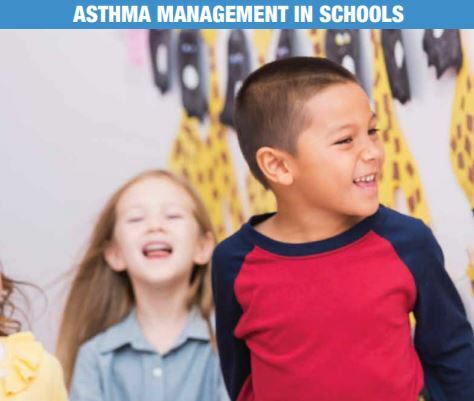 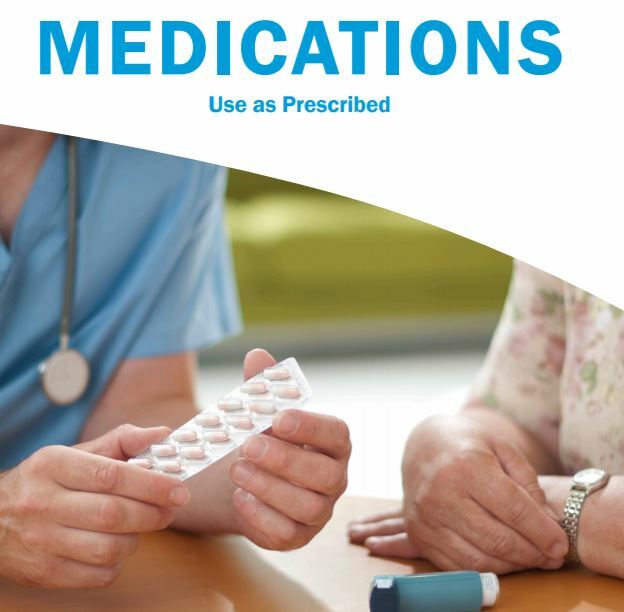 These materials are meant to educate and inform the general public on issues relating to asthma and proper asthma management. 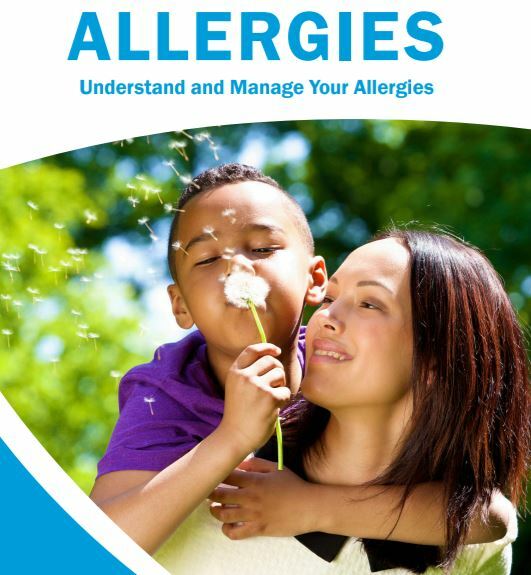 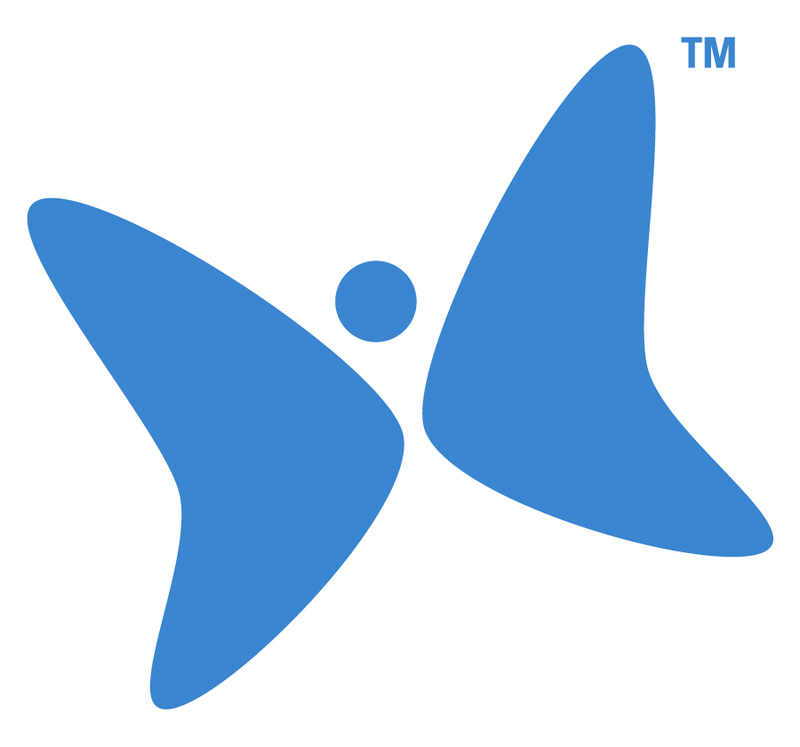 All of our resources are available to download in PDF format. 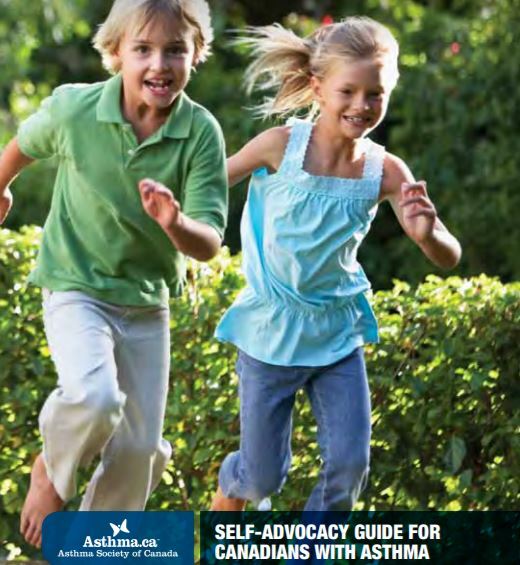 To order print copies, please fill out this order form and fax or mail it back. 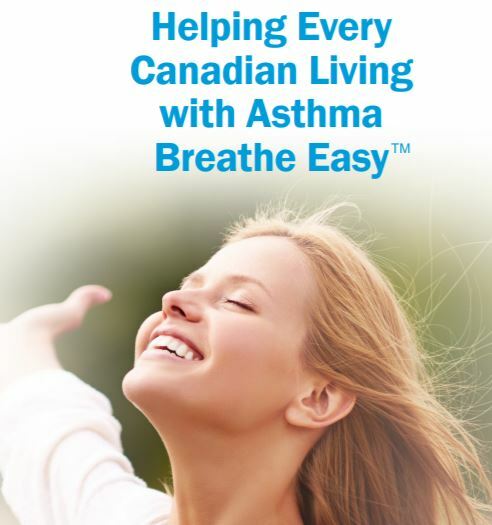 Asthma Canada resources are available free of charge for Canadians. 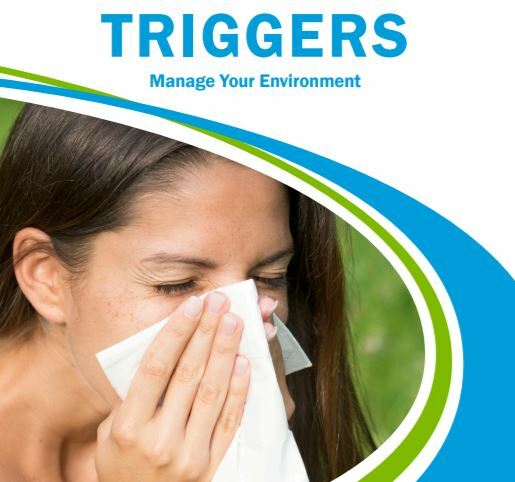 For more information or to order by phone, call us toll-free at 1-866-787-4050. 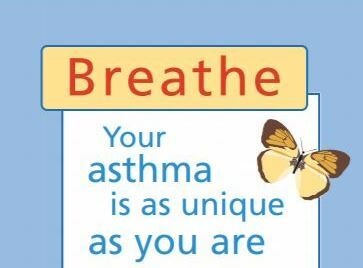 Published quarterly, our e-newsletter is an excellent source of information and practical tips for people living with asthma and their caregivers. 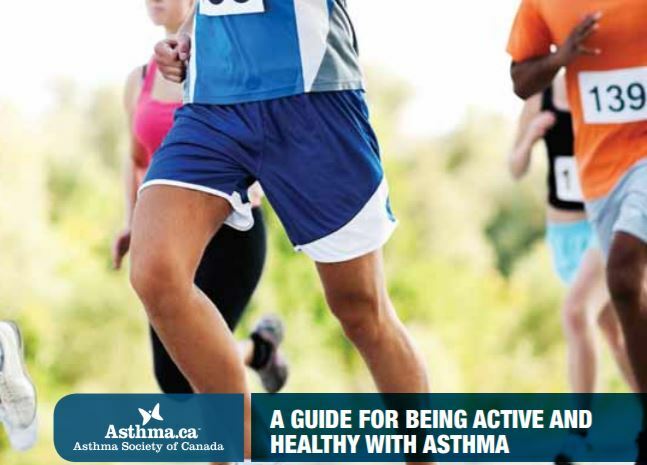 It provides updates on current Canadian asthma research, information on new treatments, tips to manage asthma triggers and how to avoid them, and seasonal tips and reminders. 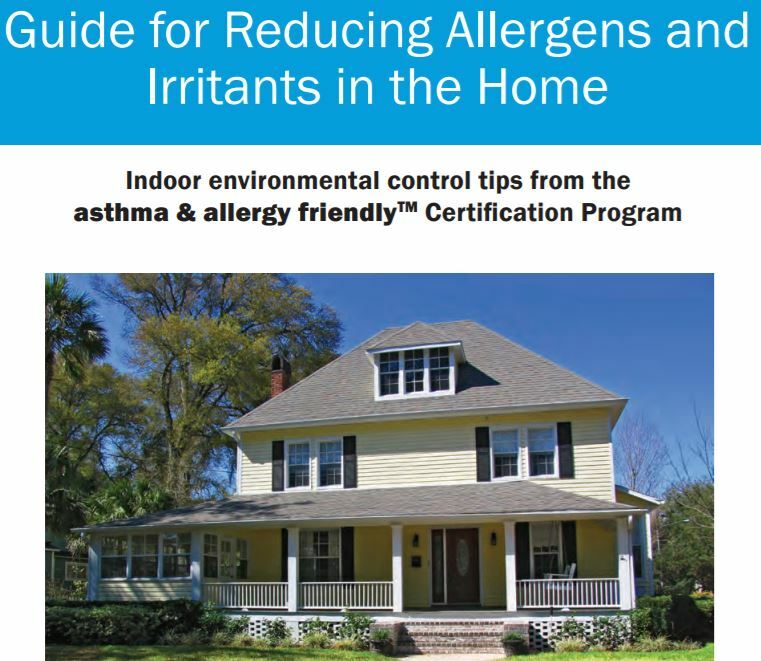 Join ACMA to receive our free e-newsletter today! 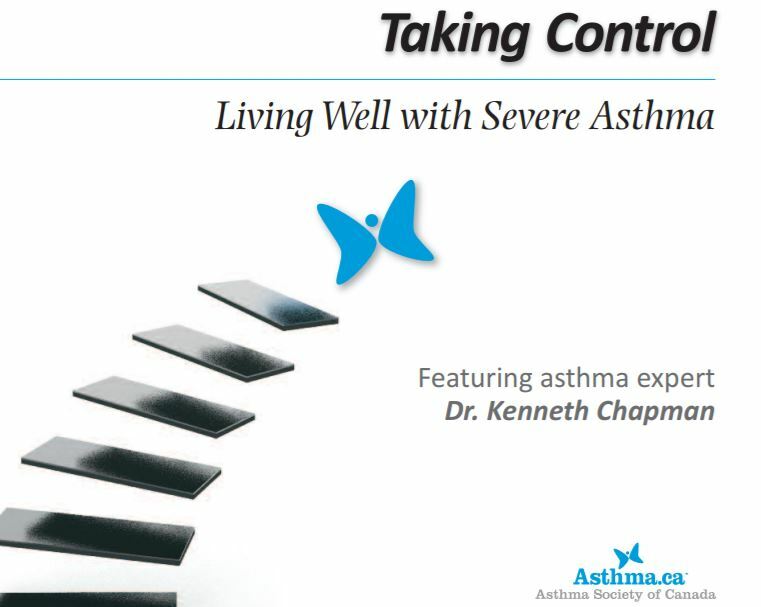 Asthma Canada and McMaster University are pleased to provide you with this new interactive e-Learning module that consists of animations and illustrations to help you understand how to Take Control of Your Asthma.